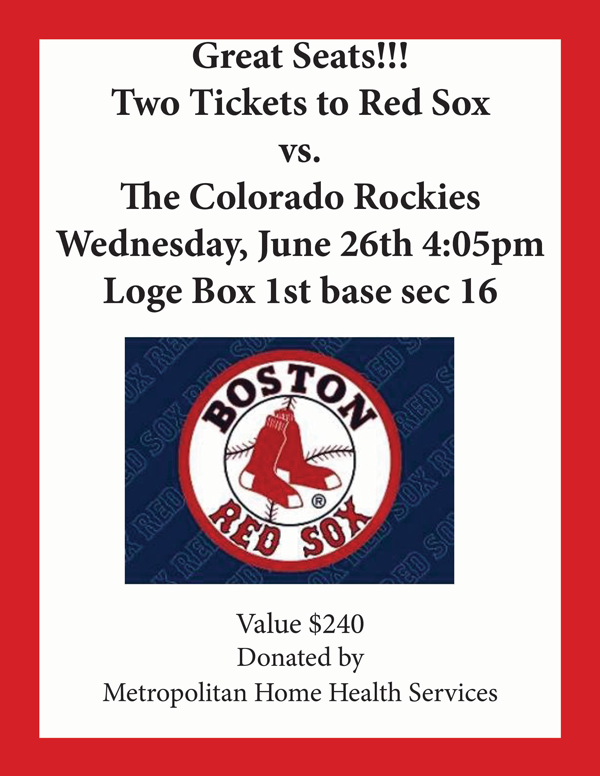 Metropolitan Home Health Services, Inc. donated two (2) box seats Red Sox ticketsfor an online auction. 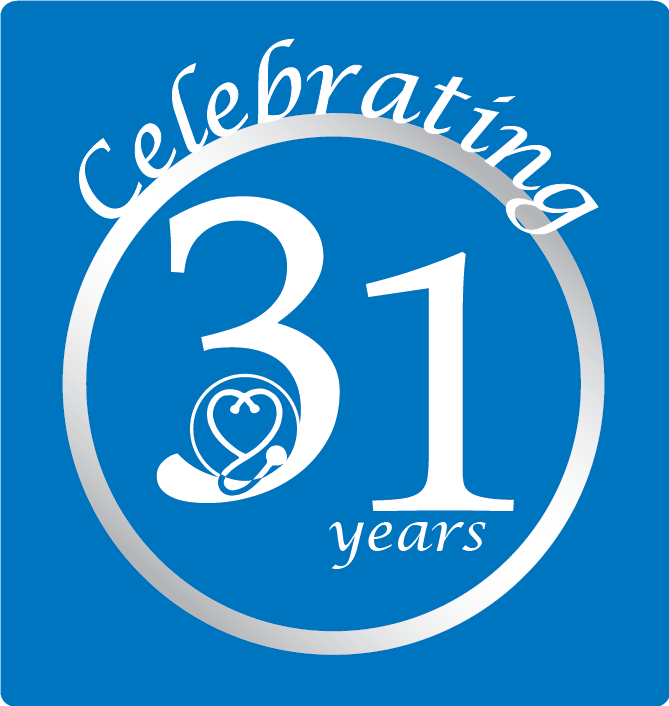 Click here for Press Release. This entry was posted in News and tagged Dine Around, fundraiser, Red Sox tickets, VNA Hospice Care, Winchester, Winchester Friends of VNA Hospice Care. Bookmark the permalink. Both comments and trackbacks are currently closed.